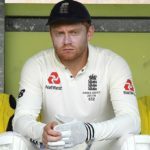 Watch Cameron Bancroft’s hilarious explanation as to what happened that night which led to Jonny Bairstow being accused of headbutting. 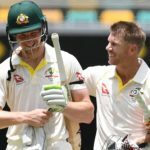 It took just over an hour on day five for Australia to knock off the 56 runs required to win the first Ashes Test at Brisbane. 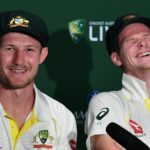 Jonny Bairstow is under a shadow after Fox News claimed he headbutted Australia opener Cameron Bancroft at the start of the Ashes tour. Steve Smith’s anchoring 326-ball 141* propelled Australia to 328 as they took a brief lead on day three of the Gabba Test.